This entry was posted in Travel and tagged Crazy Horse Memorial, Mount Rushmore. Bookmark the permalink. Now a Great grandmother, doing Geneology, I’m “diggin’ up bones”! Interesting. 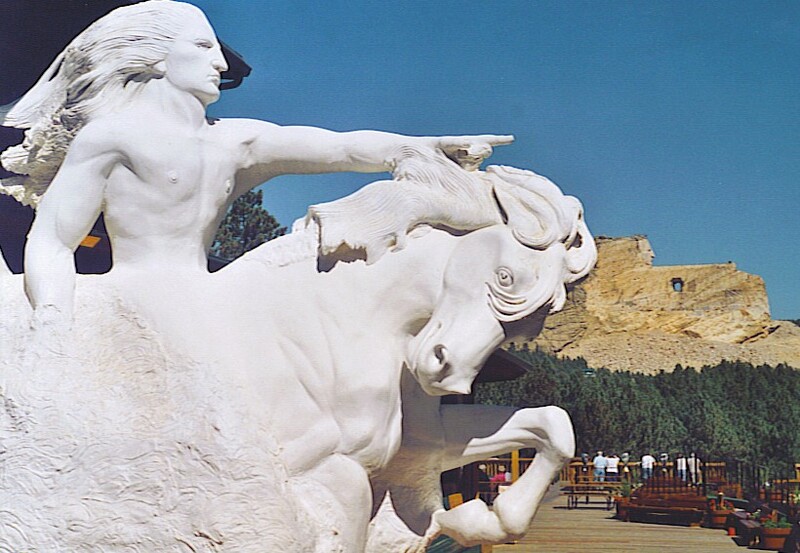 Have you had a chance to go out to the Black Hills and see the monument? What was your impression — is it a good likeness? It is certainly a beautifully scenic area of the country.